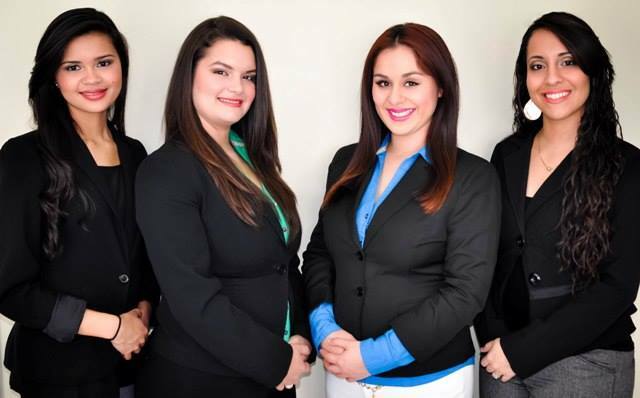 At Tamiami Insurance Corp. is a family oriented and operated insurance agency with over 30 years of combined experience. Our professional team is dedicated to provide the highest quality in customer service and the best rates in the market. We strive for excellence and seek out the best options for “you” our customer. We offer all types of insurance including Homeowners, Auto, Commercial, Life, Health, Motorcycle, Boat, RV and more. Our goal is to provide each customer with peace of mind, while we take care of the rest. You can trust us with your insurance needs.